DO YOU WANT TO PLAY FOR EXPRESS? 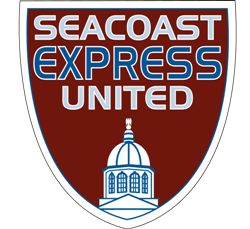 Seacoast United Express is based in the Concord, NH area and fields competitive teams at the U10-U18 age groups. For specific dates and times by age group, follow the links to the left for full tryout information. Online registration is available for all age groups and is highly recommended to help us prepare for adequate field space and number of coaches.